Horse Orchestra eða Hljómsveit Hófaljónanna er félagsskapur sjö ungra spunatónlistarmanna frá Noregi, Svíþjóð, Danmörku og Íslandi sem hafa alist upp í gróskumikilli djasssenu Kaupmannahafnar. Þeir ganga beint til verks; harðsvíraðir og óttalausir tónglæpamenn með einbeittan brotavilja. Óbeislaðir hestarnir brokka á fínni línu milli fullkomlega frjáls spuna og strangra út- setninga. Þeir leika að mestu eigin tónsmíðar en efnisskráin spannar þó allt frá barokki til New Orleans djass. í þessum öfgafullu sveiflum milli tónlistarstíla er það einkennandi hljómur Horse Orchestra sem bindur tónlistina saman svo úr verður blanda sem gæti minnt á Charles Mingus og Duke Ellington. Tónleikarnir vara í rúma klukkustund án hlés. Um frumflutning á Íslandi er að ræða. Hljómsveitin hefur þó flutt efnisskrána á tónleikaferðalagi um Danmörku, Noreg og Svíþjóð. Auk þess mun hljómsveitin koma fram á Djasshátíð Kaupmannahafnar í sumar, á tónleikum sem eru skipulagðir í samstarfi við útgáfufyrirtækið Barefoot Records. 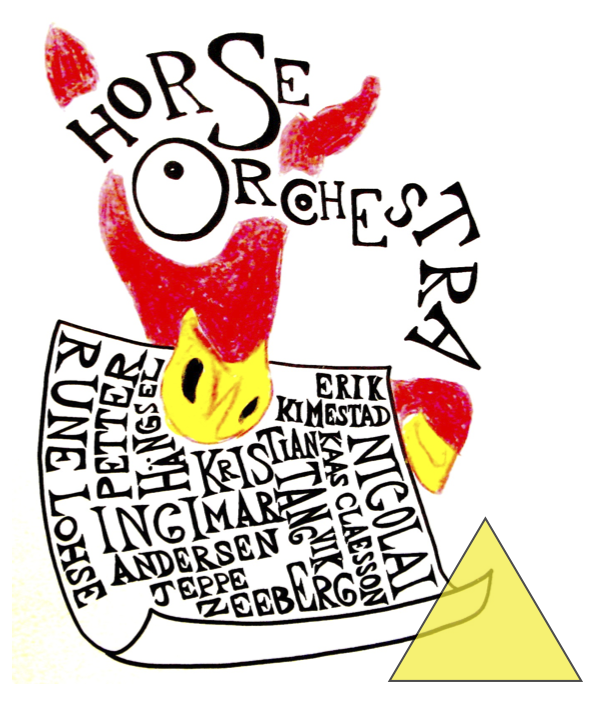 The Horse Orchestra is a collective of seven young improvisors from Norway, Sweden, Denmark and Iceland, who have matured in the fertile manure of the Copenhagen jazz scene. They take no prisoners; ruthless as well as fearless, these criminals of the chord change perform with intent to do as much damage as possible. The wild horses trot a fine line between free improv and strung out arrangements. While they focus on their own compositions you may also hear echoes of baroque or New Orleans in what could be described as a psychosis of musical styles. But don’t worry – it only lasts for an hour or so, unless you encourage them. You do so at your own risk. 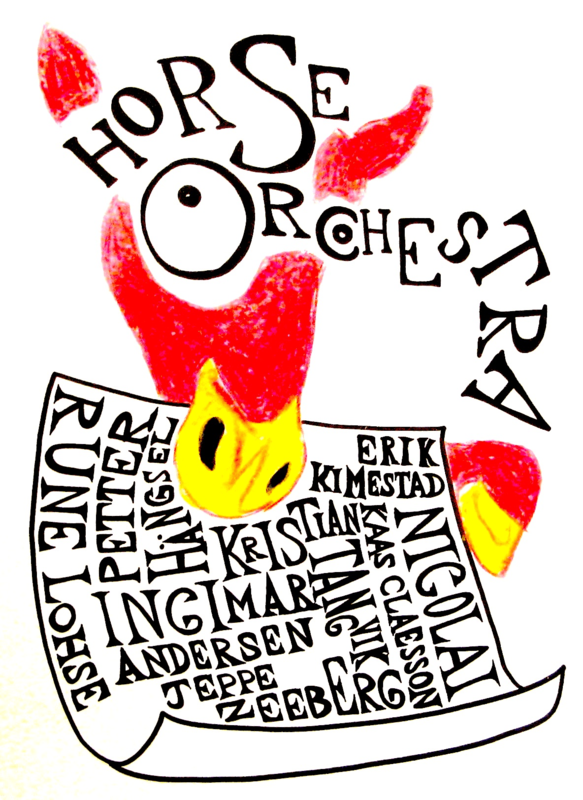 This will be an Icelandic premiere performance but The Horse Orchestra has, in cooperation with Barefoot Records, toured Denmark, Norway and Sweden so we can only hope that they are under some kind of control.